FORTUNE -- China is hunting for bargains in some unlikely corners of the world. Earlier this week, it opened its checkbook to make 14 commercial investments inside Greece, which is struggling to avoid defaulting on its mounting debt. China's vice premier Zhang Dejiang signed off on each contract, securing deals in major industries such as telecommunications, real estate, and shipping during his four-day visit to Greece, which began on Monday. 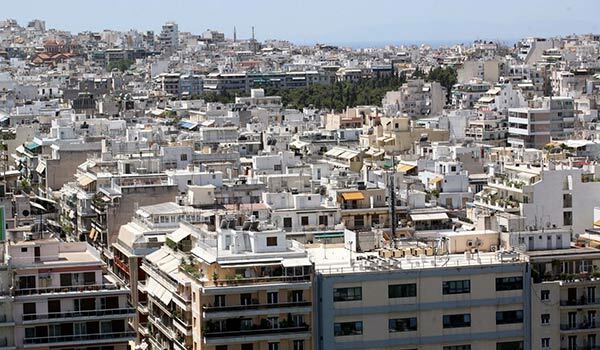 Among the contracts signed was a $123 million contract between Helios Plaza and BCEGI, a Chinese real estate company intent on developing a hotel and commercial complex for tourism in Piraeus, Athen's largest port town. Huawei Technologies, a Chinese telecom solutions provider, also inked a deal with Hellenic Telecommunications Organization SA. The company will equip the tourism complex BCEGI is financing. Chinese investments in Europe have been relatively insignificant in recent years. But its deals with Greece paint a new picture of China's financial landscaping. According to Greek officials, the 14 deals signed this week mark China's largest foray into investment in Europe. And there will likely be much more to come. China's brokered deals with Greece point to its ulterior power playing and market building strategy. It is getting in on the cheap in a region that's economically depressed and at the same time, it's purchasing a favorable reputation in Europe and around the world. It is making a stealthy land grab.